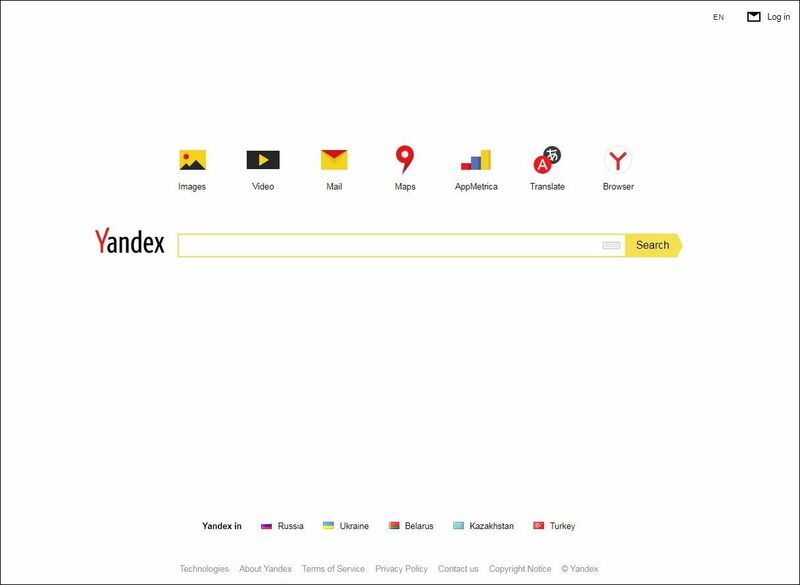 We use Search Engines on Internet to search the world’s information, including webpages, images, videos and more. Search can be quick and often broadly effective, but will not always find everything you need. 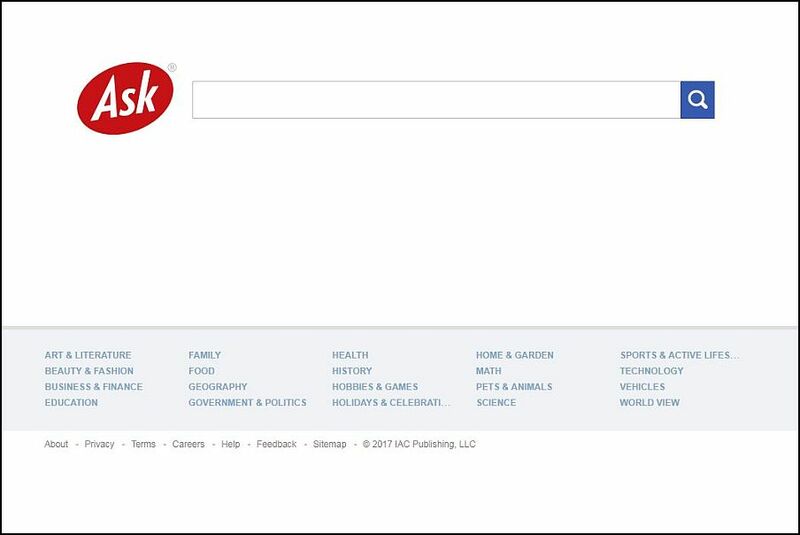 Effective research should use a number of search tools, to cover material not retrieved by a basic search. 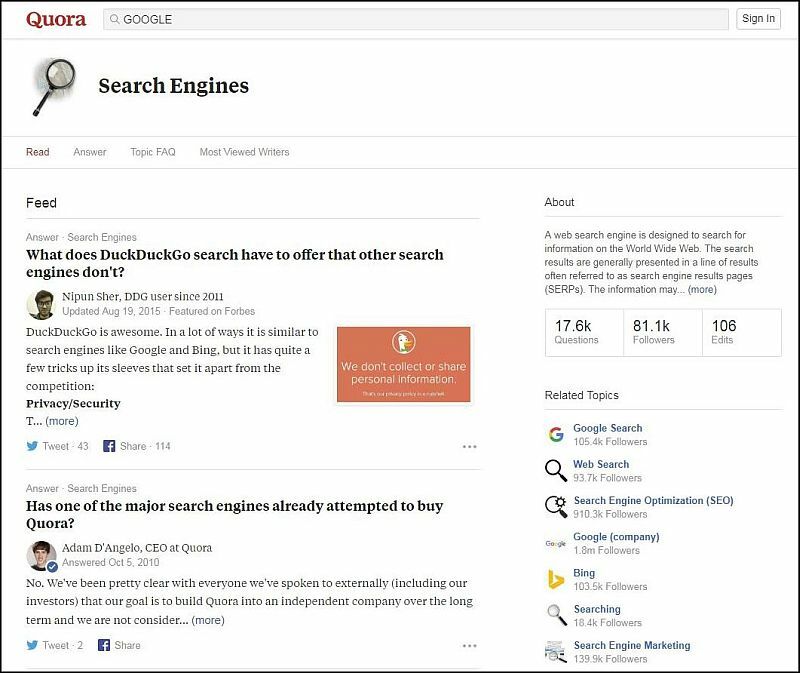 Here we’ve listed 8 best and popular powerful search engines in the internet. 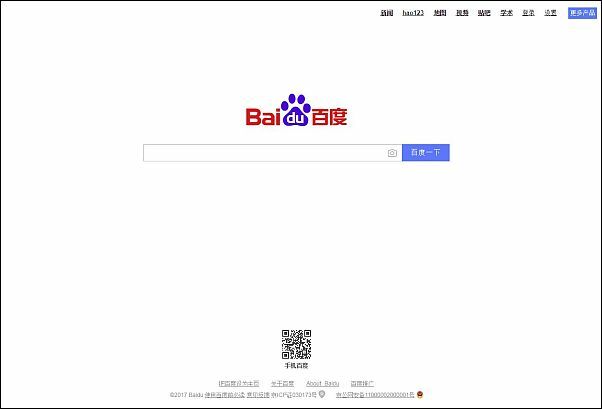 Bing the best search engine for Russia and China alternative for Google Search which is blocked there. Bing is a web search engine owned and operated by Microsoft. 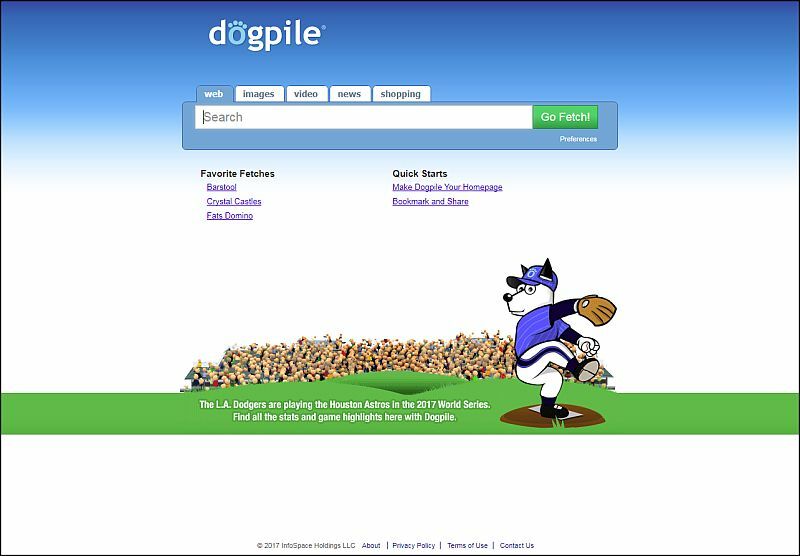 The service has its origins in Microsoft’s previous search engines: MSN Search, Windows Live Search and later Live Search. 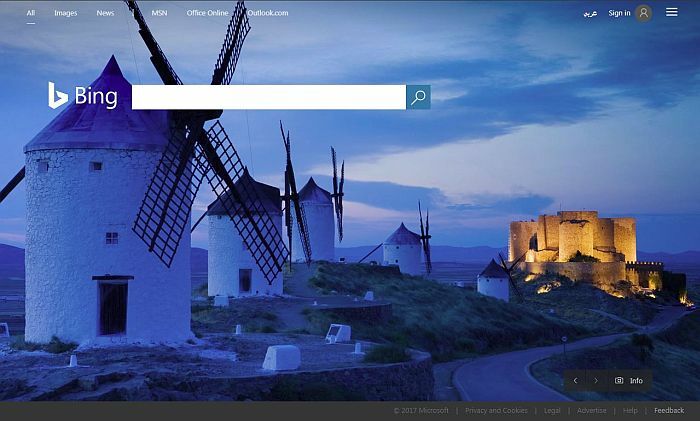 Bing as you probably already know is a search engine offering from Microsoft. 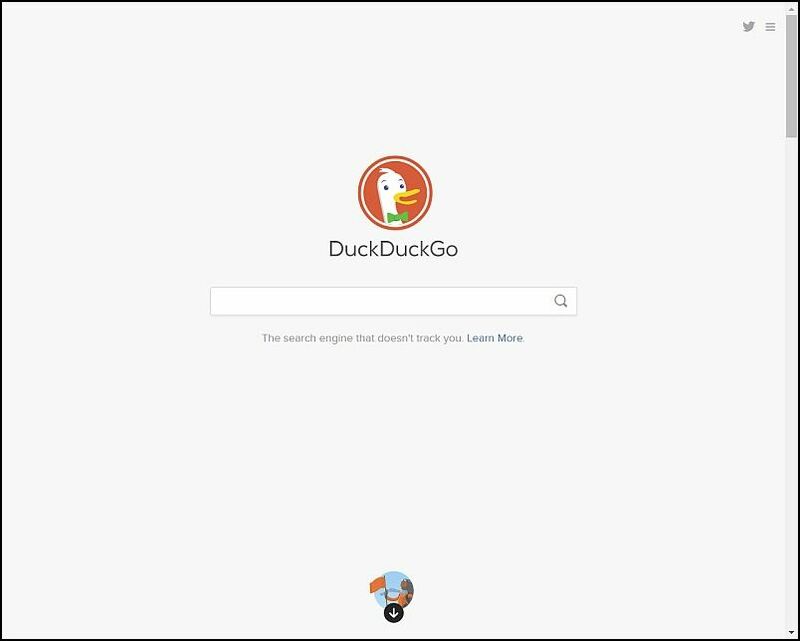 While people believed and still believe that it is difficult to topple Google as the dominant search engine, the Bing search engine has been gaining ground and offering on the edge functionality. 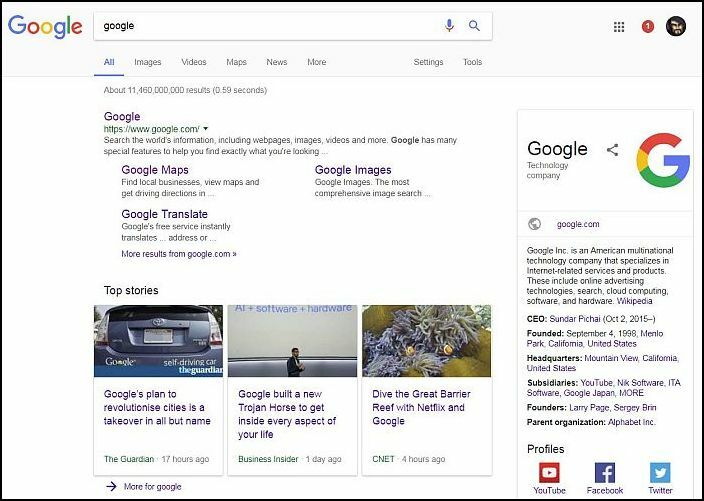 So much so that many believe that the recent sidebar and ability to add background images by Google has been motivated by the popularity of such features on Bing.